The UK's leading field service management software - now in Canada. Better than anything you have and if you don't believe us - well, give it a try. It manages leads, estimates, quotations, scheduling, invoicing, payments and tracks assets. Flobot is an app and an online cloud system and using them together gives you total control over your jobs and staff - and keeps your customers informed and happy. Flobot is specifically designed for tradies in Canada. 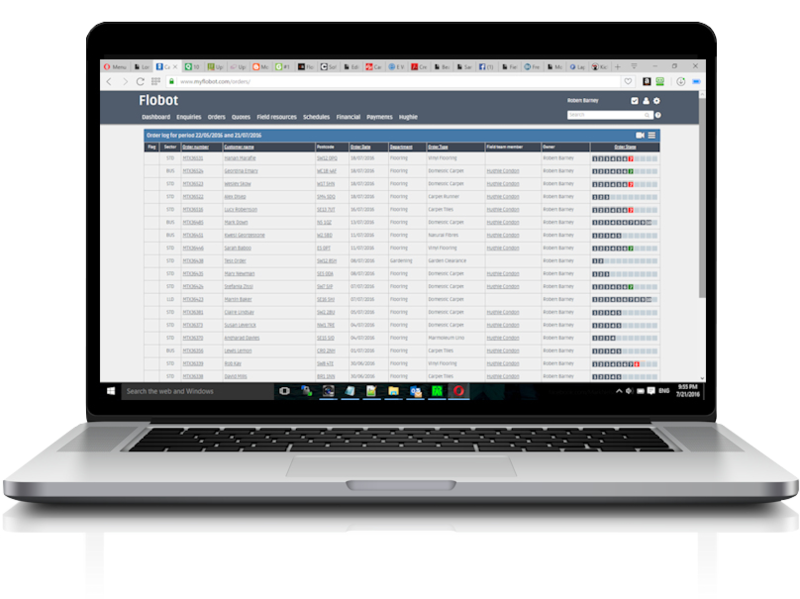 Use Flobot to manage customers and work orders, schedule and dispatch engineers or technicians, create invoices, make quotes and estimates, produce reports, take payments and manage contractors. 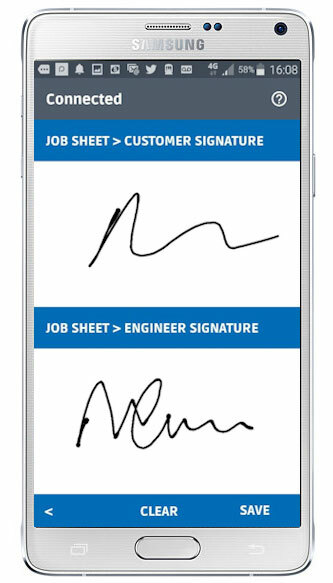 Now available in Canada, Flobot app is designed to get your field team members, agents, engineers and tradespeople out in the field to the right job and on time.